I like the colours and reflections in this great shot. Gost this has wonderful reflections and colors. Lovely. Those windows look like they are set with Amber gems. fav! 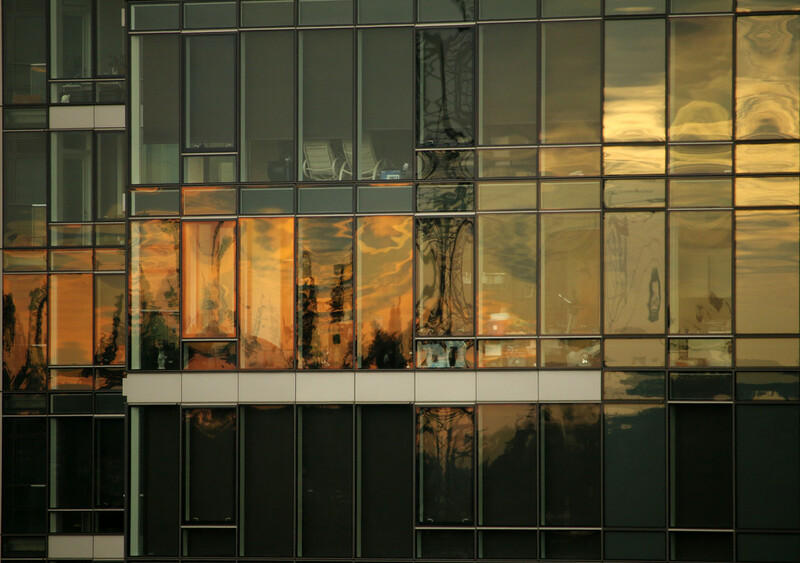 Wonderful use of reflection in the golden hour. Beautiful shot with great reflections.